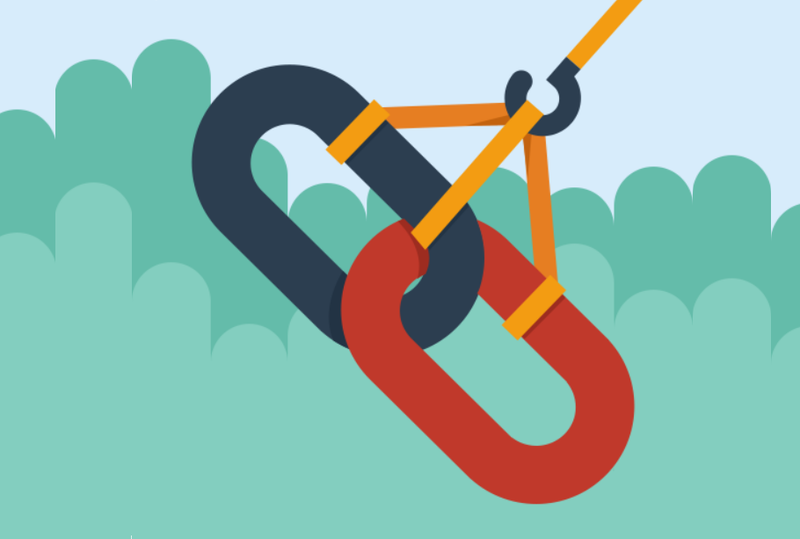 Link building has always been a problem for businesses and SEO professionals alike. We all know that backlinks are still a large part of Google’s ranking algorithm. Google’s statements regarding links, however, make most people afraid of engaging in any sort of link building strategy. If we take a look at what exactly Google considers a bad link, it’s easy to identify what a good link looks like. This should alleviate some stress and anxiety around trying to build your own links. It makes it sound like Google is against any and all link building strategies. After all, if a link is built to your site that would not have been there without your intervention, aren’t you violating this policy? Not if you do it right! Google has worded that statement broadly for a reason. There are a lot of “black hat” link building schemes out there. They list many of them on that same Link Scheme page. These are just a few. Google needs to cover its bases and condemn all of these practices, so it speaks about link building with broad strokes. This sentiment can be made even simpler to understand by asking yourself the same question about your links from external sources: “Does this link provide value to the user?” If you can’t answer “Yes” to this question about one of your links, it’s a bad link. It’s that simple. Google wants all the links on the web to be there with the user in mind first instead of the ranking goals of the linked site. So what does a good link look like? Now that we know what Google doesn’t want to see, it’s easy to figure out what they do want. 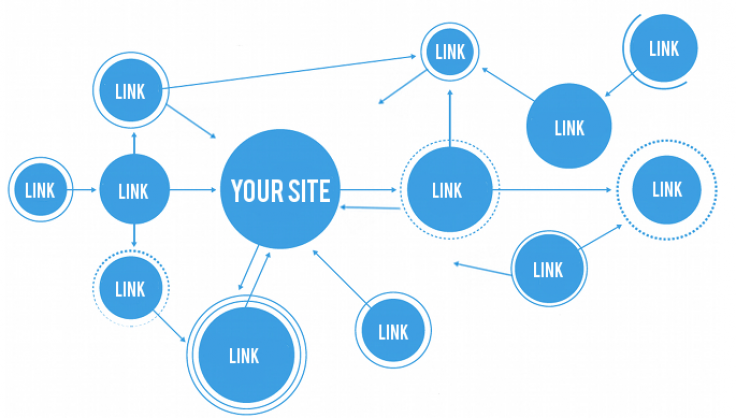 Your links should be naturally placed in long-form content. A link to your site should be providing the reader a path to additional information or resources on the topic they are currently reading about. It’s up to the specific publication or brand to put themselves in the position to earn links naturally through great content and by positioning themselves as a resource to others. You need to be able to argue that every link to your site is providing value to users. Google makes money by being the place everyone goes to search. They take the integrity of their organic results very, very seriously. Anyone trying to game that system will ultimately fail. They put their users first and therefore require webmasters and business owners to do the same. I think I have bad links–what do I do? Google never said to stop using the disavow tool. Manual actions still exist! Just because the links are no longer passing value doesn’t mean Google can’t see a pattern of behavior worthy of a penalty. Don’t rely solely on the algorithm; show Google you are actively trying to get rid of these links. Identify and catalog all the links you’ve found that you consider to be bad or spammy links. There are many tools out there you can use to do this if you aren’t using Google directly. Then go to the tool we linked to above in Search Console and disavow those links. If you’re working with an SEO company, they can disavow the links for you. (But if they built the links themselves, that should spark a different conversation). If you want to try something else before disavowing links, reach out to the webmasters of these sites, and ask them to add a “rel=no-follow” attribute to the <a> tag. While link building strategies are becoming harder to implement, they are also becoming easier to understand. If links to your site only exist to pass PageRank and move up the search results, Google considers that a bad link. Create useful content and position your brand as a resource to consumers, and natural backlinks will follow.